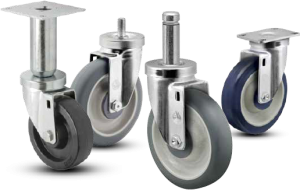 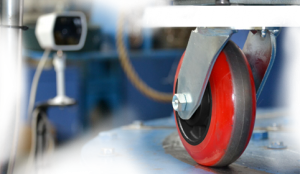 Jarvis Caster is a brand of Colson Group USA – the global leader in casters and wheels. 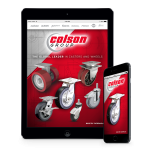 The brands of Colson Group USA have been technological leaders in caster innovation for over 350 combined years. 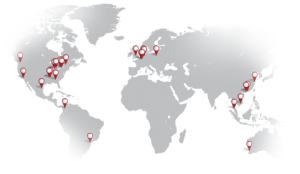 This drive has led to some of the most trusted, highest quality, and advanced mobility solutions available in the world today. 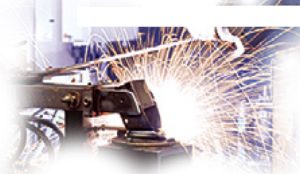 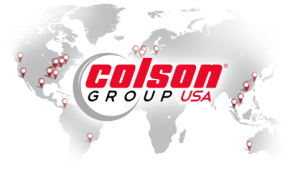 Colson Group’s unique and proprietary global footprint provides available services and capabilities unmatched by any other manufacturer.